The Villa Preferred Access timeshare membership in Cabo San Lucas will make your vacation a budget friendly one. This vacation ownership program offers the best in Mexico accommodation in Cabo with lots of benefits to gain, all at an affordable price. Cabo San Lucas Villa Preferred Access also offers you additional destination resorts to choose from, which are located strategically within Nuevo Vallarta, Puerto Vallarta, Loreto and Cancun. You can use your Cabo San Lucas Villa Preferred Access membership in any of these given resorts, that assures your stay will be a luxurious one. Before packing all those bags and heading for a great Mexican vacation, it’s better that you become a member first at Cabo San Lucas Villa Preferred Access. What’s So Great about Cabo San Lucas Villa Preferred Access? The flexibility this vacation ownership program offers is simply awesome plus it gives you the freedom of choice of where you want to go. The outstanding concept of timeshare is in full effect, once you become a Villa Preferred Access member. You can plan on having your holidays in multiple resorts throughout Mexico, not just in Cabo San Lucas. You can even make reservations, up to two years before heading out on vacation as well as accumulate your points in timeshare, banking them when you do not use them. You can use any banked Cabo San Lucas Villa Preferred Access points to reserve a more luxurious accommodation or indeed stay longer the following year. If you are staying in a single room, you can make a transfer to a much larger two or three bedrooms. This is flexibility at its finest. 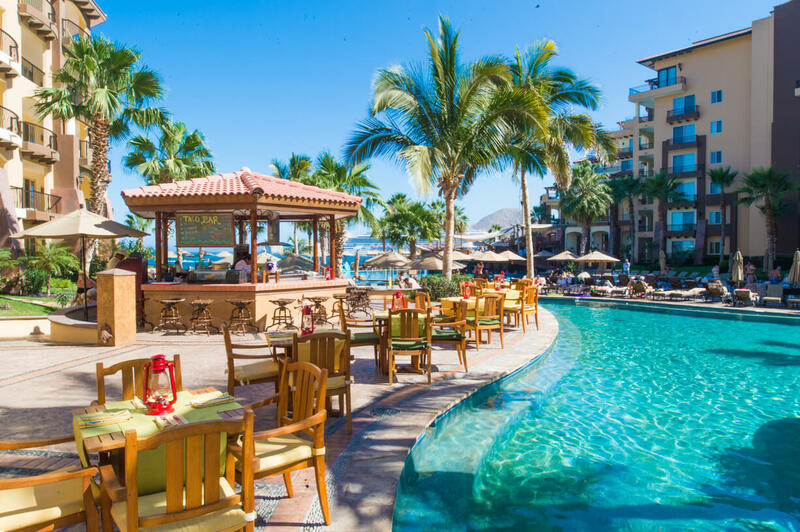 Villa del Palmar Cabo is one terrific resort destination, where family time and bonding can be done by engaging in a lot of fun filled activities. If you wish to visit other destination throughout the world other than Cabo San Lucas, your Villa Preferred Access timeshare points can be exchanged for an international vacation through Interval International vacation club. You can visit other vacation spots in places around the world. Your Villa Preferred Access therefore opens up a universe of totally new experience as you get to explore the world. Great vacations are assured, with the most comfortable accommodations at your fingertips. Don’t limit yourself in a single spot during your vacation. The Different Villa Group resorts can now also be easily accessed with your Cabo San Lucas Villa Preferred Access membership, with locations such as Puerto Vallarta, Riviera Nayarit, Cancun and Loreto waiting to be discovered. Using your Villa Preferred Access timeshare membership and exchanging it will bring new dimensions on your vacations. It can take you across continents, introduce you to adventures in places you thought you could never afford and allow you to experience local celebrations. This is what Villa Preferred Access in Cabo San Lucas can do for you and your family.